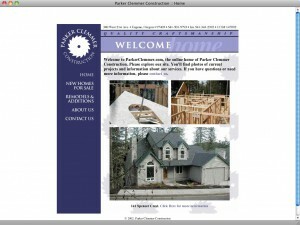 No-nonsense informational site for small construction company. Developed custom functionality that allowed site administrators to provide brief status updates to customers. I also designed the logo and wrote most of the copy.